After our overnight stop in Beaver, Utah, we headed on north towards the cities of Wendover (Utah) and West Wendover (Nevada) and the Bonneville salt flats. The state border is in the middle of the town, resulting in a very small town with 2 post offices, a handful of casino's on the Nevada side, and not much more to offer to the casual tourist. There are actually more things to do in Wendover than just gamble and race on the salt, but I suspect 99% of visitors to the town would never discover that. The flight crews that flew the Enola Gay and Bockscar B29 Bombers to Hiroshima and Nagasaki trained at Wendover, and there's a small museum at the former air force base explaining some of the history of the area. There's also a local drag strip, but neither of these were the primary reason for our visit to the Wendover area. 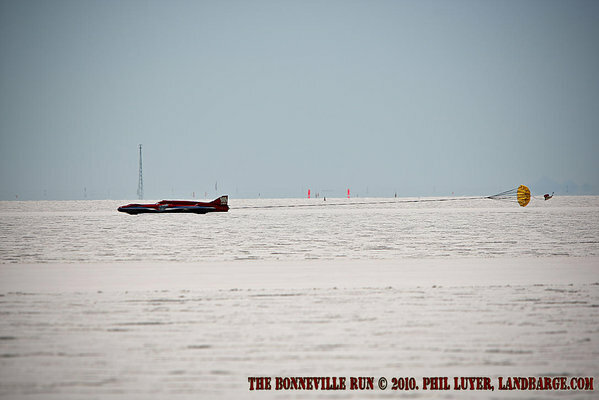 Racers have been chasing land speed records at Bonneville since 1914, and the Southern California Timing Association have been running 2 events a year for many years now, one of those being August's SpeedWeek event. 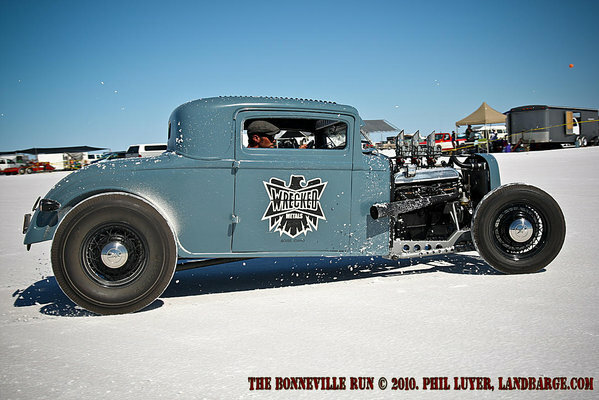 This year, over 500 teams entered for SpeedWeek, including 200 rookie teams. This was also the first time for me at SpeedWeek, and I had been looking forward to it since making the decision to come here almost a year ago.